B A N C O: Judge Maloney's claim that he never knew Rev. Pinkney publicly criticized him is not at all credible. Judge Maloney's claim that he never knew Rev. Pinkney publicly criticized him is not at all credible. 'Reverend Edward Pinkney, the leader of BANCO, says, "We want the justice department to not only look into the police department but we also want them to look into the Berrien County courthouse because we believe the Berrien County courthouse is the root of the problems." Reverend Pinkney says sentencing is racially biased. "One particular group of people, the African Americans, usually gets the maximum amount of time a judge can give them. And usually if you're Caucasian or white you get the least amount that's available to you." Listen to Rev. 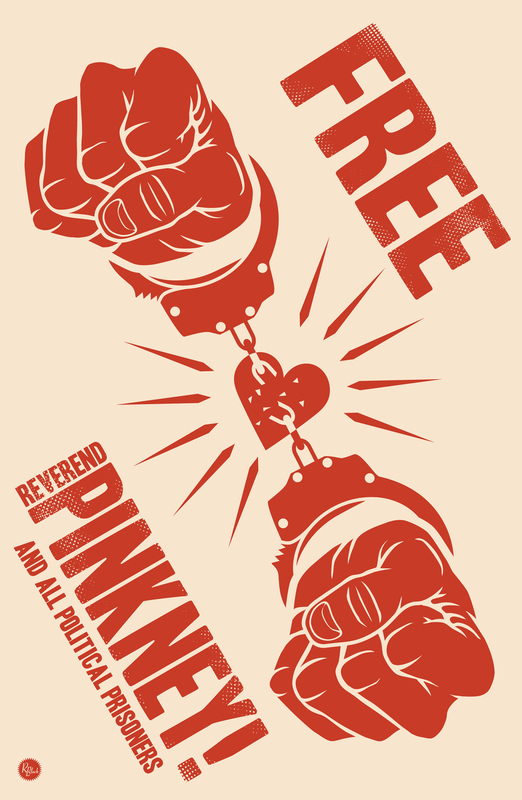 Pinkney on Prison Radio. 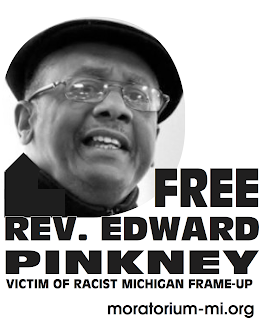 * November 30, 2005 Michigan IMC: Reverend Pinkney Speaks in L.A.
For profit chain gangs in Michigan? "Many years ago I was going about my life believing that the justice system was just that until I started going to the court house to observe all the wrong convictions. There are numerous factors for wrongful convictions in the Berrien County court system. Most of the problems are in the local judicial system." "It's hard to believe that in the year 2012 we have a county in Michigan with a legal system this antiquated and racist. What's harder to believe is that no one at the State or National level is taking any action to remedy the situation." "We cannot run society for the privileged and allow a significant proportion of the population to be marginalized. It impacts the quality of life for all of us. If we have throwaway people, a justice system which tolerates injustice is doomed to collapse. I am truly ready for action." Call or write me anytime about anything!